MANAMA (AFP) – Lewis Hamilton expects to face another fast and furious scrap with Sebastian Vettel this weekend as the pair head to the desert for Sunday’s Bahrain Grand Prix. Two weeks after the combination of a Virtual Safety Car intervention and a software bug deprived him of victory for Mercedes at the season-opening Australian Grand Prix, the defending four-time world champion is keen to make amends. Vettel, who has also won the title four times, triumphed in Melbourne for Ferrari to take an early lead in the drivers’ championship and leave Hamilton cursing his luck. 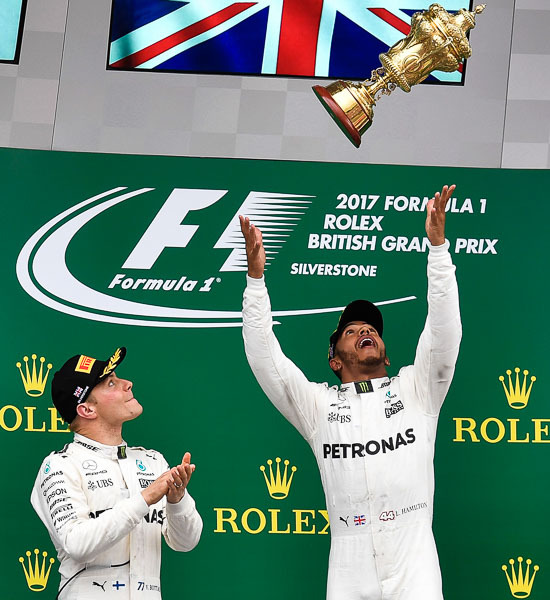 The 33-year-old Briton found himself in a similar position last year when he had to overcome an early-season deficit and win the title. “We can win this next race,” he said. “We still have a great car, we are the world champions and with a couple of adjustments we can win. 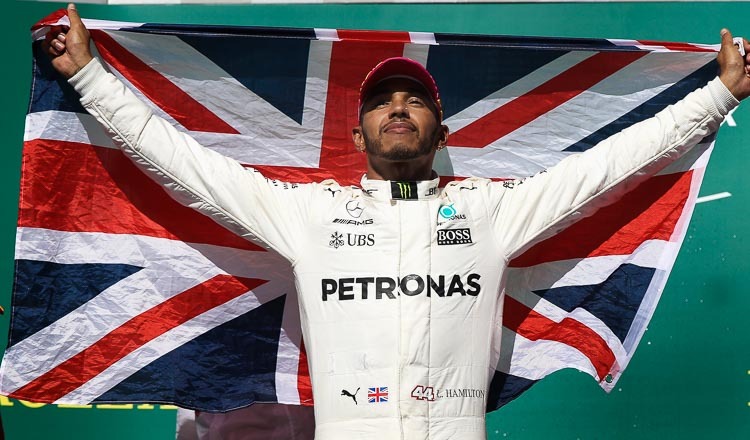 A victory for Hamilton, who has a career total of 62 wins from his 209 races, would not only boost his bid for a fifth title but would also extend his points-scoring run to a record-equalling 27 consecutive races, set by Finn Kimi Raikkonen, then of Lotus, in 2013. Hamilton’s last non-scoring race came at the 2016 Malaysian Grand Prix. Vettel will go into his 200th race full of confidence following his Albert Park win and victory in Bahrain last year when he ended a Mercedes streak of three wins, two by Hamilton. On a demanding track that has four long straights, Ferrari may have a power advantage, but both of the leading teams will be aware of the threat from Red Bull whose Australian driver Daniel Ricciardo set the fastest lap in Melbourne on his way to third. Mercedes chief Toto Wolff expects his team to bounce back after identifying that ‘an offline tool’ used for delta lap times had caused an error in their calculations in Australia and handed victory to Ferrari. 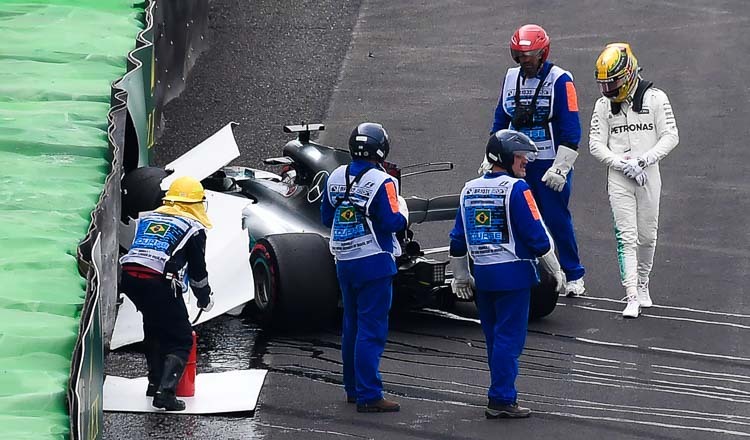 “We made mistakes and did not perform to our maximum – and it reminded us that this is the toughest racing series in the world, where every error is punished,” said Wolff. “It hurt to leave all those points on the table, especially because we know we had the pace to win in Australia. Behind the top three teams, Fernando Alonso and a resurgent McLaren have stated their intent on challenging Red Bull and overcoming surprise package Haas, whose Ferrari-engined car shone in Melbourne before both drivers retired. Alonso is a three-time winner in Bahrain, like Vettel, and hopes his car’s new Renault power unit can carry him into contention for a strong finish in the points. 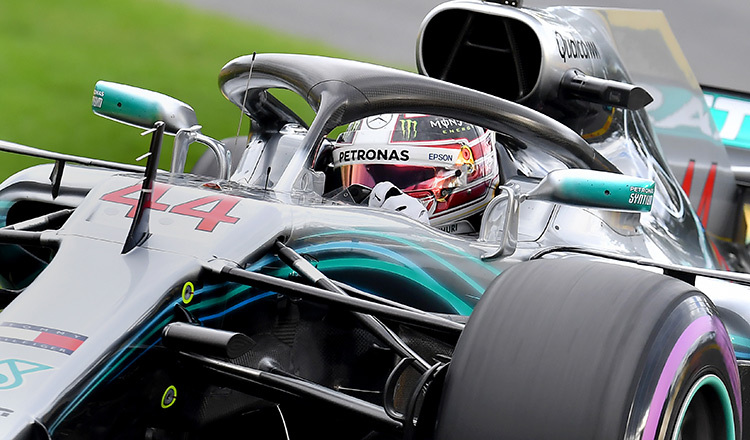 As the action echoes, there are also likely to be noises off-track when new American owners Liberty Media, together with the ruling body, the International Motoring Federation (FIA), reveal their blueprint for the future post-2020.